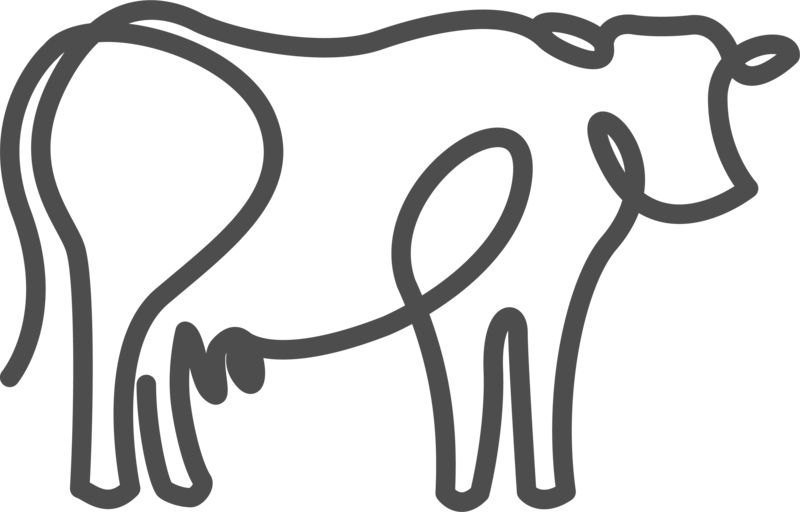 Hand crafted in Leicestershire by the Thorp Family, using the wholesome milk from our own herd of dairy cows. Our story started over three generations ago when the Thorp family moved down to Leicestershire to continue farming their beloved herd of dairy cows. The farm is currently run by brothers Norman and Tony, along with Tony’s wife, Alison. 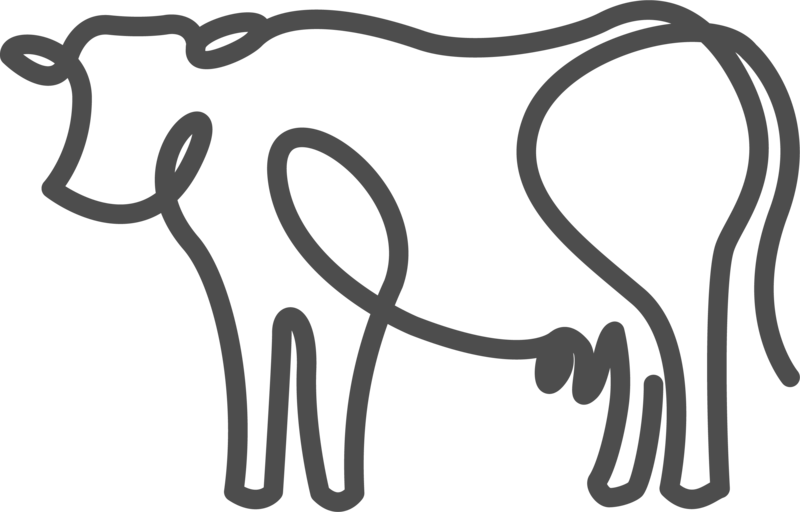 As a result of falling milk prices, we realised that a change of direction was needed to keep the farm going for future generations. With our love of all things sweet, ice cream was an obvious option for the family to explore and hence our business was born in 2007. 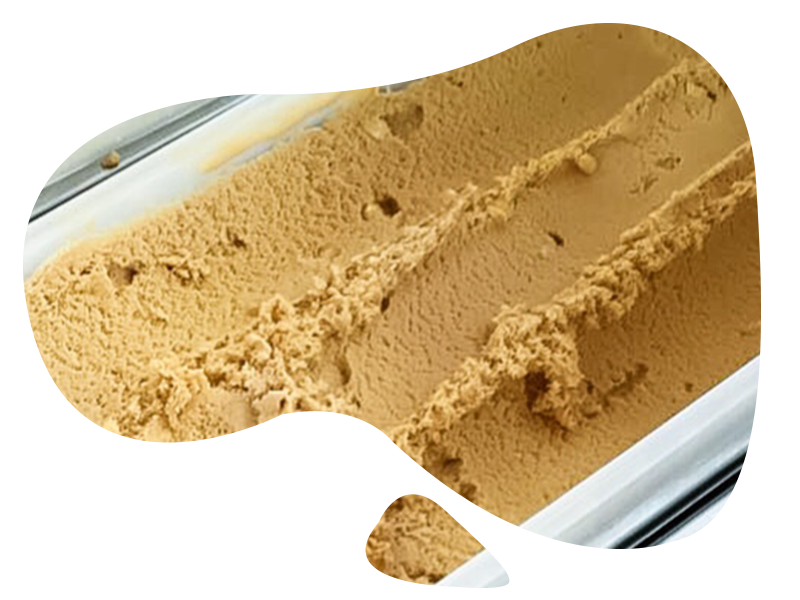 Not only do we use our own milk, but also source great tasting ingredients locally, wherever possible, to ensure a creamy and indulgent gelato style ice cream. The egg yolks for our Vanilla and Whisky and Ginger flavours come from the neighbour’s farm and the fresh strawberries used in Strawberries and Cream come from Manor Farm Fruits, Tamworth, just to name a few. We take our responsibility to the environment very seriously, both on our farm and in the wider community around us. To keep our carbon footprint to a minimum we use water from our own borehole around the farm and electricity from our solar panels. We also aim to source ingredients locally, reduce excessive packaging and used recyclable products wherever possible. 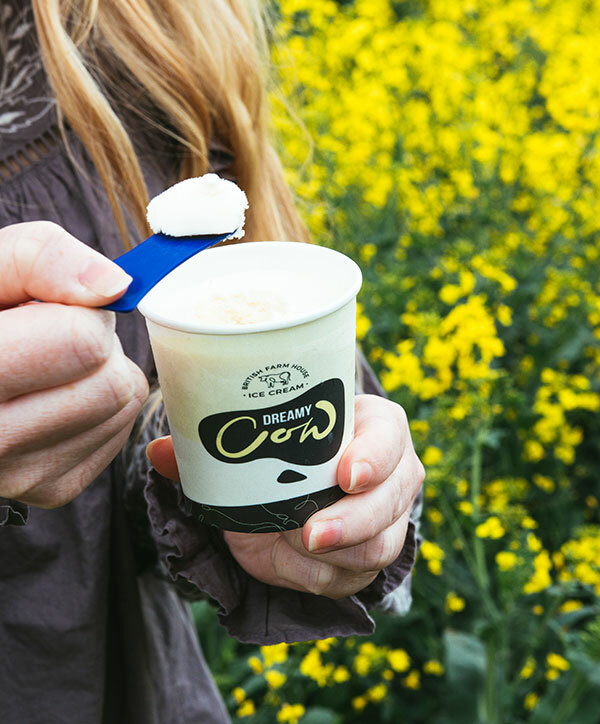 Not only do we use our own milk, but also source great tasting ingredients locally, wherever possible, to ensure a creamy and indulgent gelato style ice cream. The traditional favourite. 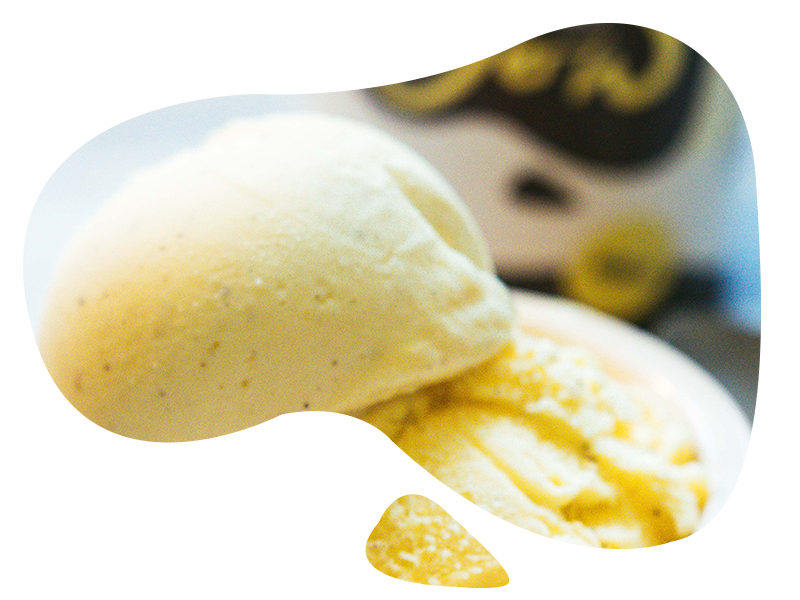 A classic, rich and creamy vanilla ice cream flecked with ground vanilla pods and seeds. A deliciously rich and creamy caramel ice cream loaded with honeycomb pieces. 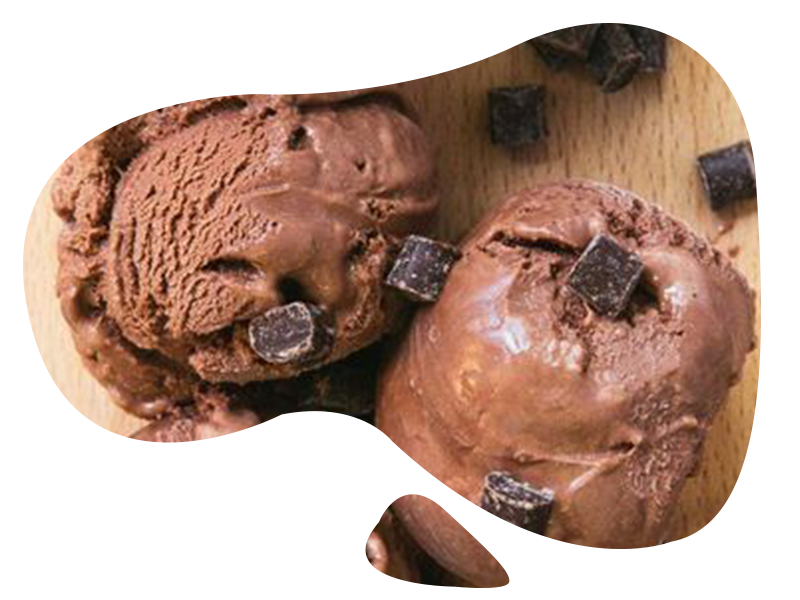 A luxuriously rich chocolate ice cream loaded with dark chocolate chunks. 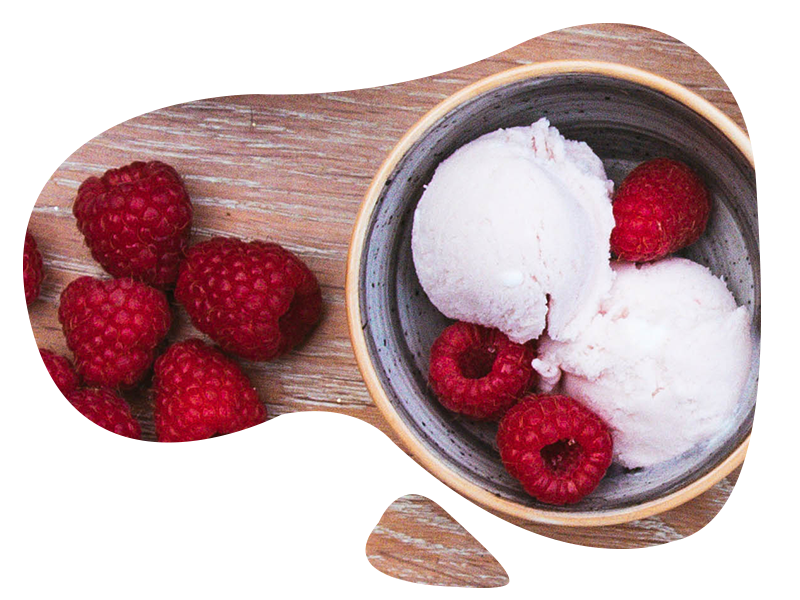 A truly satisfying raspberry ice cream with generous amounts of delicate meringue pieces. 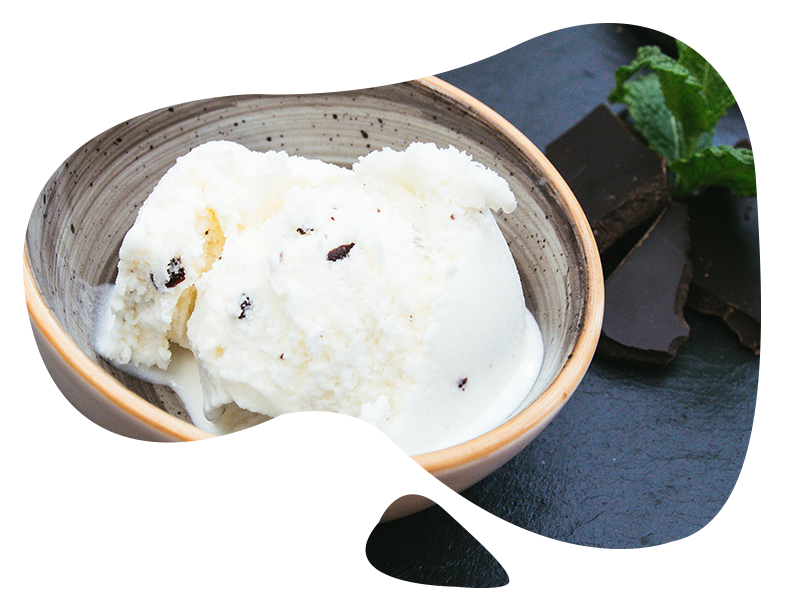 A cool refreshing white mint ice cream lavishly enhanced with dark chocolate flavour flakes. A range of sorbets are available, including Blackcurrant and Limoncello. We can also make special flavours to suit your own individual needs. We have developed flavours including Amaretto, Tiramisu and English Trifle for our existing customers. Please contact us to discuss your own individual requirements.  Our ice cream can be purchased directly from the farm or from a growing number of local outlets. Please contact us for further information.